Discussing Ciwidey, which is imprinted in the minds of tourists is usually around the name Kawah Putih, Situ Patengan, or Ciwalini hot water bath. 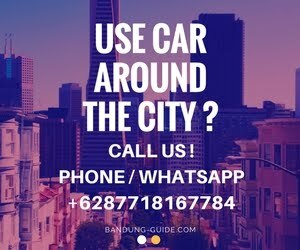 Cool area in Bandung this south presents various tours of natural beauty of the mountains. Ciwidey is spelled out complete for natural tourism business as well as culinary tourism. Ciwidey tourism is usually the main destination for outside tourists, both private tours or group . No wonder if on the way to the holiday seaso this area is often hit by congestion. Although the road is winding and uphill, Ciwidey still keep its own charm. Now, in Ciwidey has been present a new tourist center with the concept of back to nature. Its name is Ciwidey Valley. This Resort located in Barutunggul KM ​​17, Alamendah, Rancabali, Ciwidey. The distance is several hundred meters before the Kawah Putih tourist area. Ciwidey Valley Resort becomes a new favorite tourist spot in south Bandung. 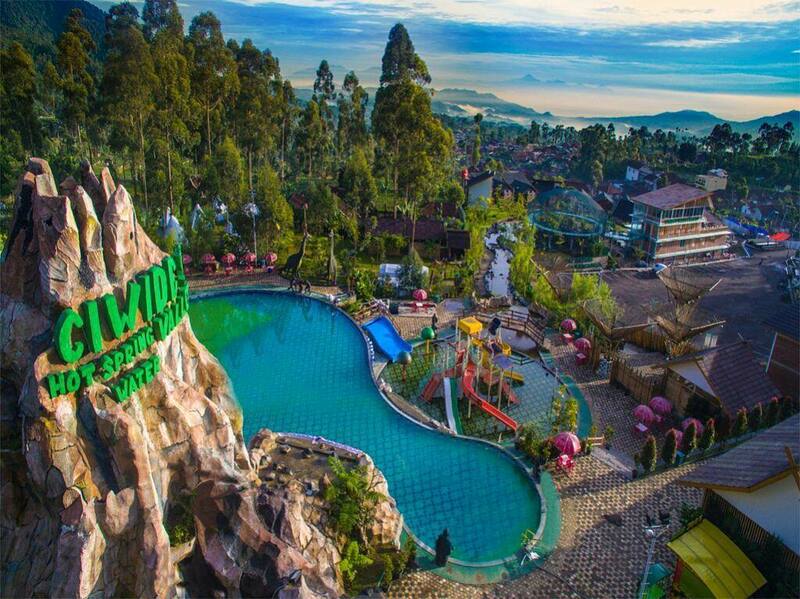 Many travelers are now listing Ciwidey Valley Resort as destination of travel in Bandung. You who want to refresh the body after a day on the trip, can break in the pool. Here available pool for adults with warm water. 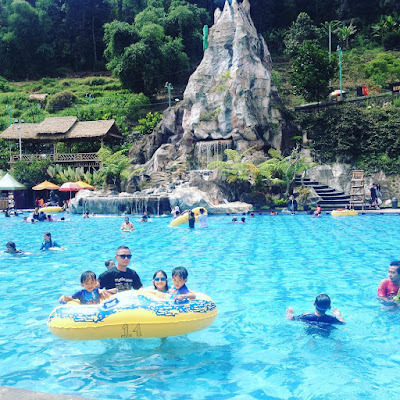 With the concept of waterpark there is a water play arena suitable for children and adults. Surrounding the pool area there are other facilities that suitable for children, such as love park and labyrinth. Here there is Valley Ciwidey Resto with a varied food menu, from traditional food to modern. You can see the bird collection. The park is divided into several areas that are set to adjust the natural condition of bird habitat, and also equipped with plants and ornaments which is typical for displaying its authenticity. You can spend your free time with walk around enjoy the beauty of the various bird species found in the Bird Park and enjoy the beauty of the sound produced from a wide range of bird species. safe, air conditioning, electric kettle, free breakfast 4 persons, free swimming, free all area, 24 hour WiFi access. people, free swimming pool, free all area, 24 hour WiFi access. electric, free breakfast 4 people, free swimming pool, free all area, free firewood, 24 hour WiFi access. free swimming, free all area, free firewood, 24 hour WiFi access. Other facilities include camping ground and strawberry garden. The location is fairly easy to reach and visible directly from the highway with the characteristics of a volcano mountain replica. 1. You can get out of Kopo toll turn right towards Sayati and follow the path to Soreang - Ciwidey. Banjaran straight towards Soreang - Ciwidey. Ciwidey. From the Ciwidey terminal ride another Angkot to the White Crater / Ciwidey Valley Resort.